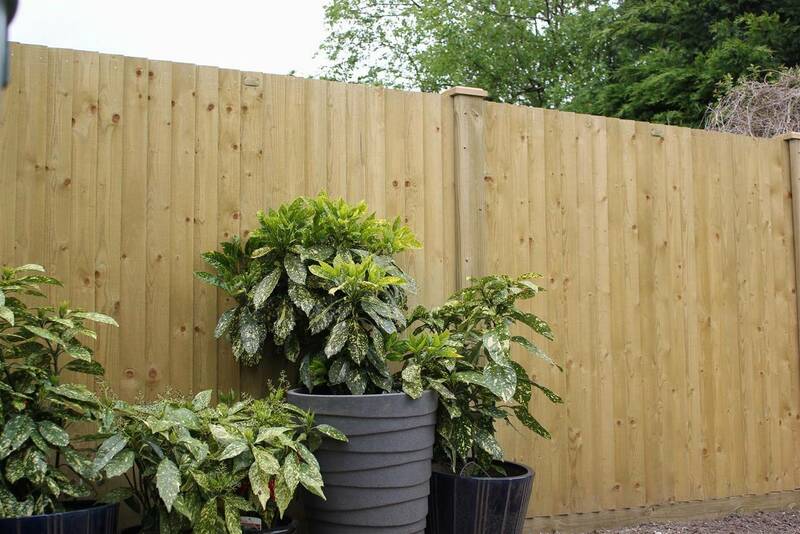 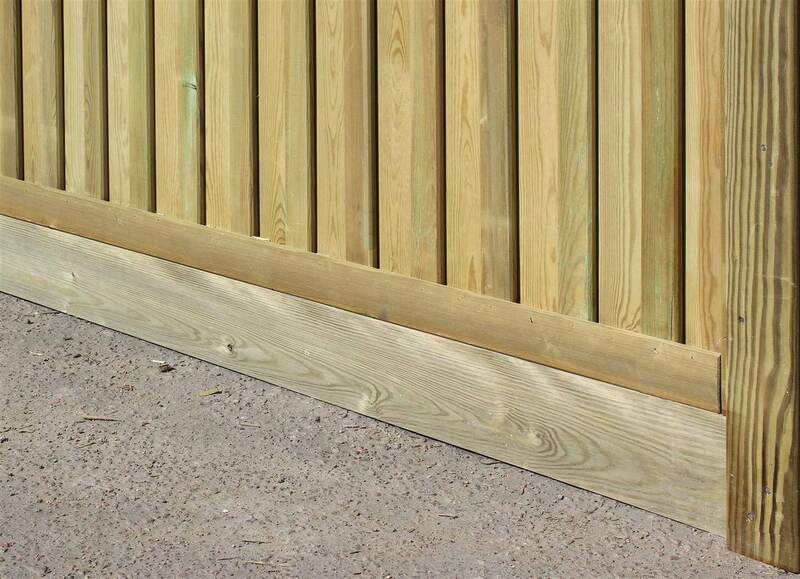 1.65m High by 1.83m Wide Featherboard Feather edge Fence Panel. 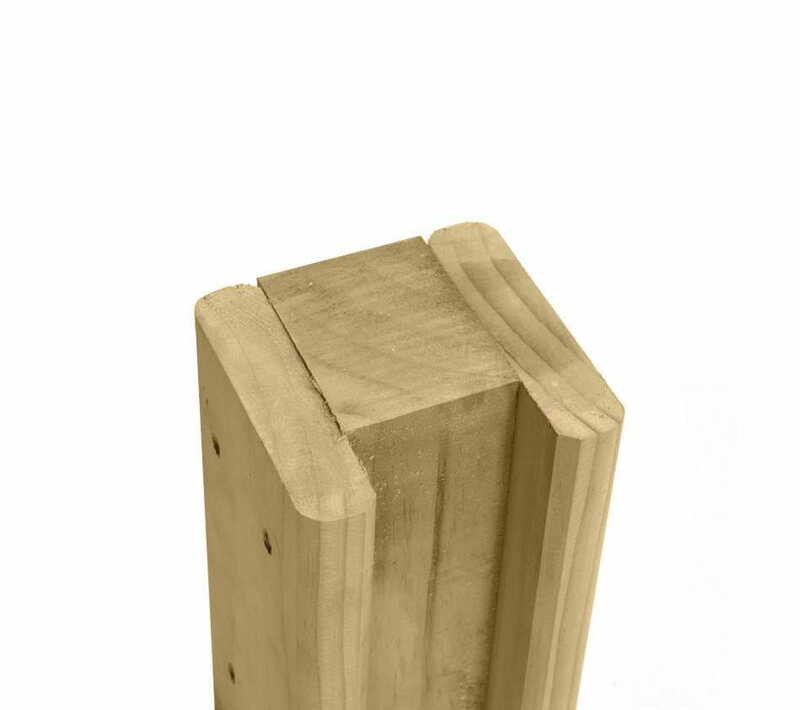 Feather edge is another name for Featherboard but the same product. 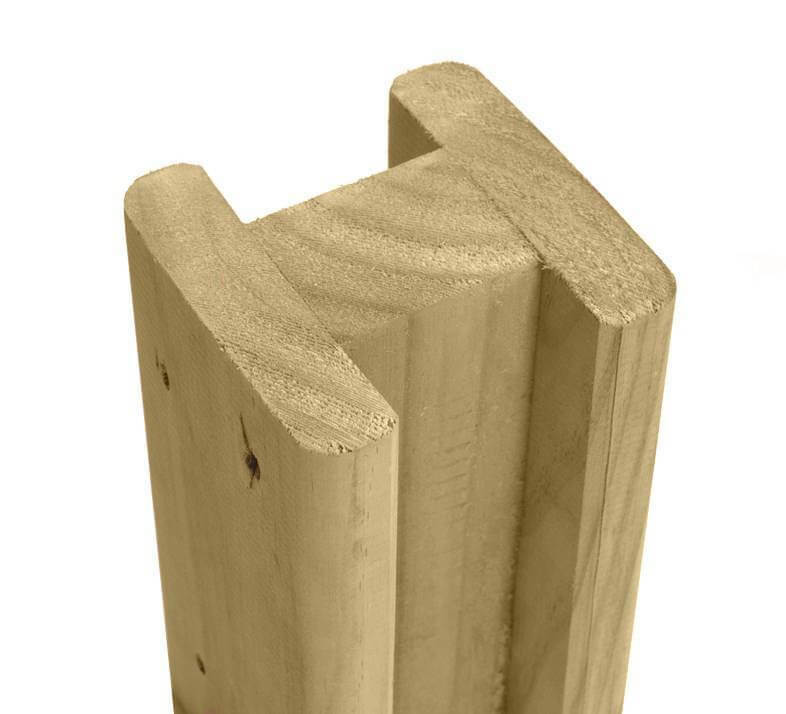 Panel has three rails for extra strength. 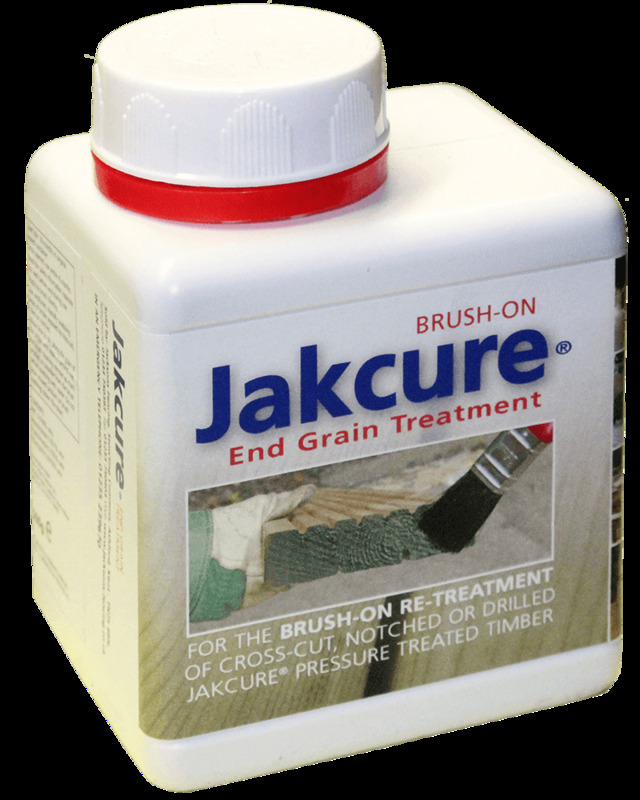 25 Yr Jakcure guarantee.